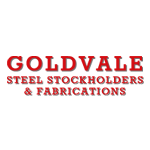 Established in 1996, Goldvale Steel is a family-run firm, offering a wide range of steel products and services to the Herefordshire, Worcestershire, Shropshire, Gloucestershire and Wales areas. 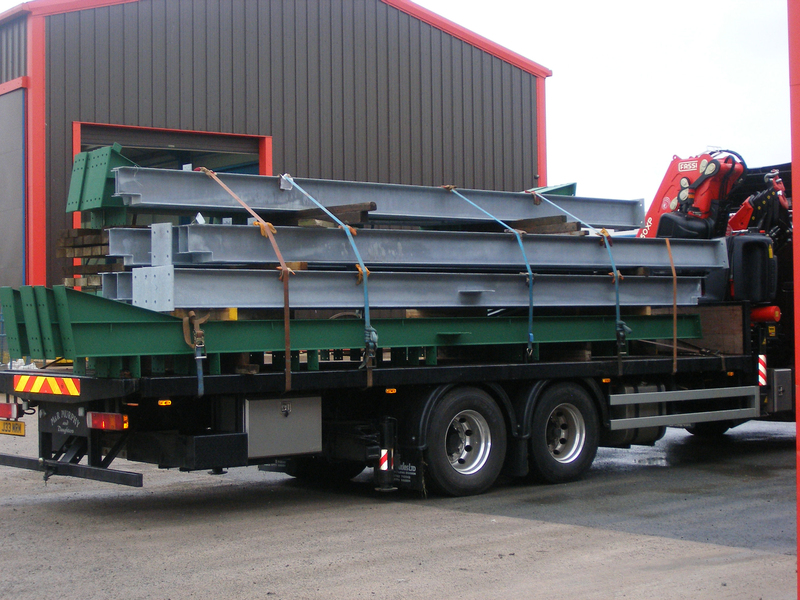 As your local steel stockholders and suppliers, we provide an excellent service. We stock a range of mild steel products which can be fabricated and profiled to suit your needs. We have a wealth of experience within the construction industry and provide quality fabrication that fits right with fast track completions. 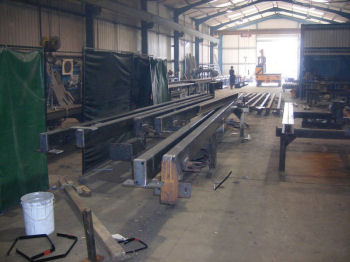 We specialise in all types of builders steel, construction steel beams, universal beams, rsj’s and columns cut to any size and fabricated if required. All our products are available painted, galvanized or powder coated. We employ only experienced and qualified steel fabricators, and consistently invest in our workshop facilities to ensure we always have the very best equipment offering the highest capacities and adaptability. Our website will give you an insight into the type of work we undertake, however we can make just about anything out of steel, so if you don’t see what you are looking for,Please contact us for help and advice.